A fine Swedish organic label. From Stockholm, the brand makes plant-based skincare with organic ingredients. I find its formulas light, and beautifully scented with light essential oils. Even better, its serums can be blended with face oils (which I love because they’re so nourishing). This particular serum is made to be used together with the brand’s Repairing Oil Complex for a potent anti-ageing blend. 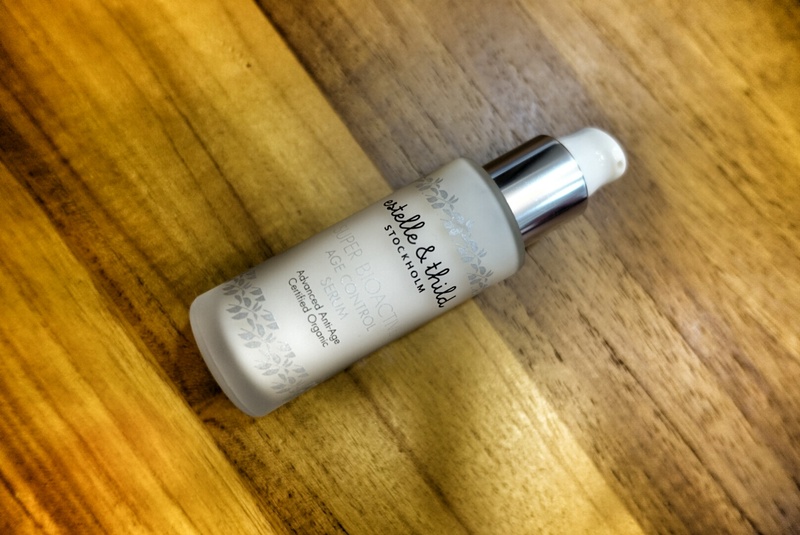 Looking for skincare that is gentle on your skin and free of unnecessary chemicals? Estelle & Thild might be it.